Registration season is coming up, and we found that the process of finding the right class and professor can be a huge waste of time - and it is crucial for academic success to have a good educator. We looked to speed up the process of searching for the right classes and professors. 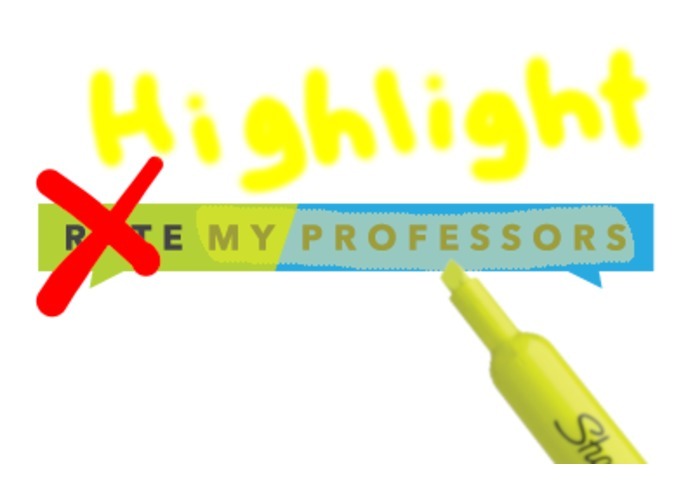 To use Highlight My Professors, a user only has to highlight the name of a professor on a web page, and if that name is found on RateMyProfessors, some ratings and statistics for the professor will be shown to the user in a small pop-up. 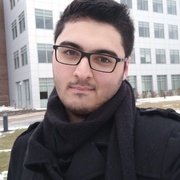 We used a backend web-scraper built with Python and hosted on Google Cloud's AppEngine to process data. 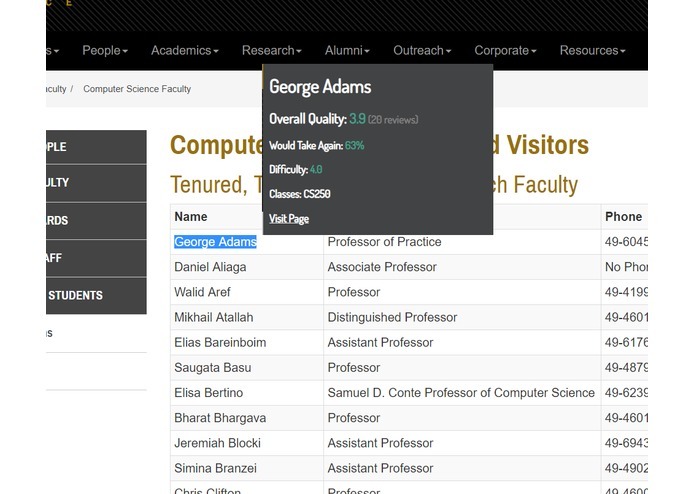 We use regular expressions to parse professor names and send them to our backend, which returns RateMyProfessors data that gets processed onto the page. We had to get around the many security policies that chrome extensions have to deal with. 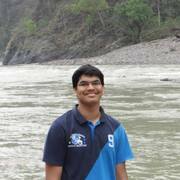 Finishing the project on time despite having pivoted to it later in the hackathon. I worked on the JSON parsing which filters values based on their requirement to be displayed.